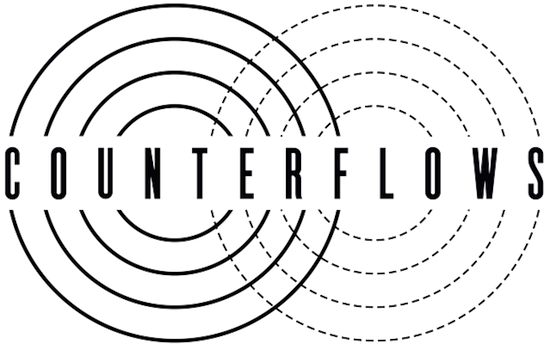 The first set of acts has been announced for the seventh edition of Glasgow's Counterflows with Russell Haswell & Sue Tompkins, MHYSA and Usurper amongst those confirmed to play. Also announced today are Susie Ibarra, Zywizna, Wol, Sounds of Sisso, Jake Meginsky and Sofia Jernberg. The festival will take place, as ever, across multiple venues in Glasgow, running from April 5-8, with many more acts to be added to the bill in the coming months. More information on next year's festival, as well as tickets, can be found here.